Does you business need more servers? CompuTech Data Services can determine hardware and software requirements for each server role. Additionally our engineers can design and configure each server. We have some extensive experience in designing and configuring VMware virtualized server, domain controller, file server, sequel server, application, backup, email, web servers and others. Is your IT department overwhelmed? Servers have a variety of proactive maintenance requirements including security and system patches, performance tuning, and continuous monitoring. CompuTech Data Services has professionals who are experts in windows server management. We can fully monitor and maintain your servers or we can perform as needed periodic maintenance. Do you need your server rebuilt? 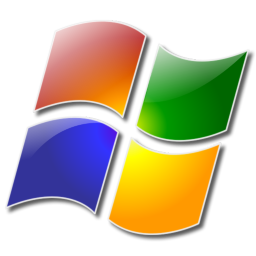 CompuTech Data Services technicians can install windows operating systems, applications, database, and required software such as drivers, patches, or anti-virus protection. Do you need your server racked? We have you covered. 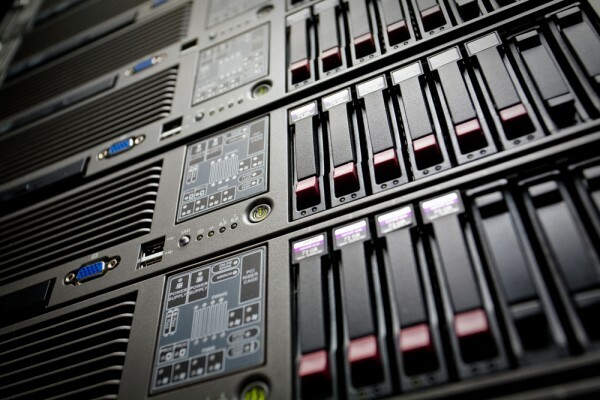 Our professionals can also securely move your servers. CompuTech Data Services understands protecting your servers is at most important to your business. Our engineers can properly restrict access to your server using technologies such as active directory, NTFS security and anti-virus software. In addition, our engineers can design a server room that will prevent unauthorized access to your physical servers. With the increased risk of loosing data from hardware failure or natural disasters your business cannot ignore backup. CompuTech Data Services engineers can configure a server to backup all your files, databases, domain controller and even entire virtual servers. We can design a full backup protocol that will make backup and recovery reliable, efficient, and effortless. Having trouble accessing files, databases or applications? CompuTech Data Services technicians have the expertise to troubleshoot most server issues and provide effective solutions. To reduce down time, our technicians can fix server issues remotely or over the phone. If needed, a technician will be dispatched to your facility to ensure all issues are properly resolved.